N.E.W. showcase Bevrijdingsfestival Nijmegen | Esc.rec. Just like last year N.E.W. 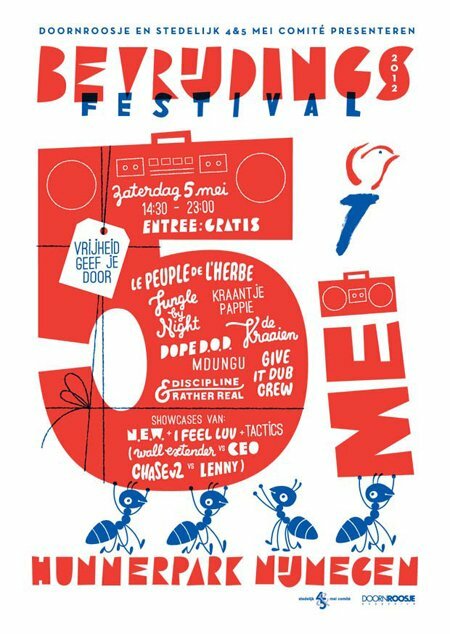 showcases a nice line-up at the 5 Mei Bevrijdingsfestival in Nijmegen. Expect live performances by Lopende Paddo, The House Arts, Near Earth Object, Le Vingtquatre, Radion, Grimm Limbo and Sonurber. There is also a N.E.W. afterparty at Merleyn, which features Vincent Leijen, EML, Sonurber and Thomas Lauren.